Cryptics presents the world its breakthrough AI-based trading solution, in an attempt to address the growing problem of crypto trading inconsistency. In comparison with any other traditional market, the current cryptocurrency market is still in its infancy, due to its lack of the normal institutions, possessed by the other various regulated world markets. At this moment there is no argument that the cryptocurrency market is suffering from an inherent lack of regulatory boundaries and extreme volatility, that is detracting a vast majority of classical investors from investing in the new market. Some cryptocurrency traders are also approaching the market in a more cautious manner, due to the absence of any classical application of trading instruments. 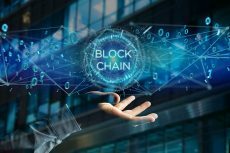 Irrespective of these few issues, there exist multiple current blockchain projects which are intending to seek out and address the specific risks associated with investing in different projects or crowd sales. The AI-based trading solution Cryptics has a mission to address the growing problem of crypto trading inconsistency with a platform that offers the type of trading instruments usually only reserved for traditional trading platforms. The idea behind this announcement is for the Cryptics platform to provide market support with increased liquidity on the trading platforms, as well as an increased level of security for retail investors. This will be achieved through the implementation of a platform that directly develops its own algorithms to accurately estimate the value changes in cryptocurrencies while connecting its users to all of this technology. The instruments that Cryptics are bringing on board are based on “highly advanced scoring Models”. These trading instruments are implemented with the most current machine learning, such as AI, and are therefore totally different from the human alternatives. 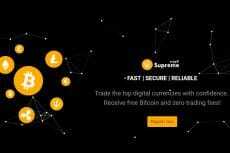 According to Cryptics, the mathematical algorithms employed by the platform are able to predict the various directions of all the platform’s cryptocurrencies. 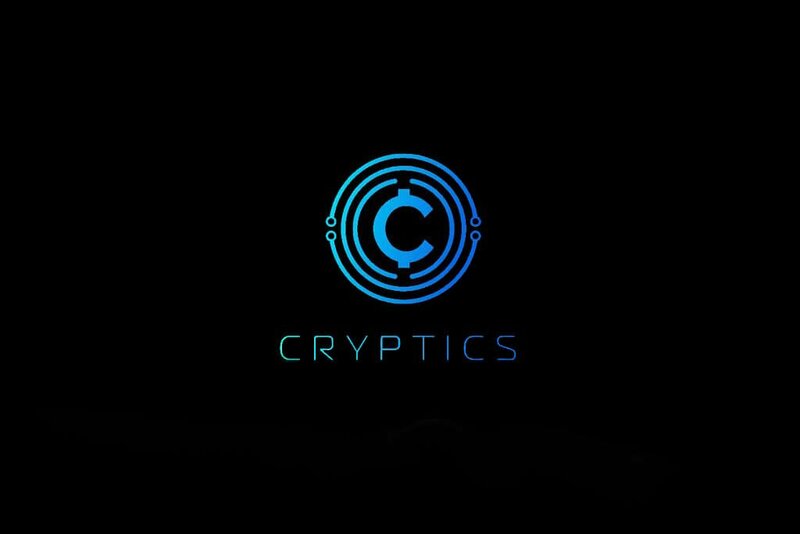 The Cryptics platform partners AI and neural networks which allows the platform to utilize a broad range of open sources correlate data on the currency rates from other exchanges and social networks. This also takes into consideration potential patterns through analysis of natural languages. The Cryptics platform is sustained on its native economy based on the implementation of the internal QRP Token. Platform users leverage the token to utilize the different advanced features of the platform. The application of NLP technologies allows for analyzing masses of data that human analysts would have taken days to research. These new instruments are designed to make trading to the every-day user a lot more simplified and more low-risk. 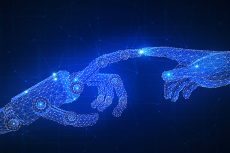 The Cryptics AI offers an unprecedented level of forecasting certainty that is set to increase as the platform develops further. The Cryptics platform’s new implementation of advanced technology on the blockchain is possible due to the team’s continuing hard work. The plan for the team now is to attract both traditional and crypto traders by offering them the tools they need to trade safely on the crypto market.